House of the local School of Dramatic Art and one of the best theatre venues in town. Seriously damaged by bombs in 1943, the former Church of Santa Teresa (late 17th century), in the aftermath of the war was renovated and turned into a concert hall. After more renovations, completed in 1984, the venue was renamed Civic Auditorium. Since 2009, it houses the local School of Dramatic Art, directed by Lelio Lecis. 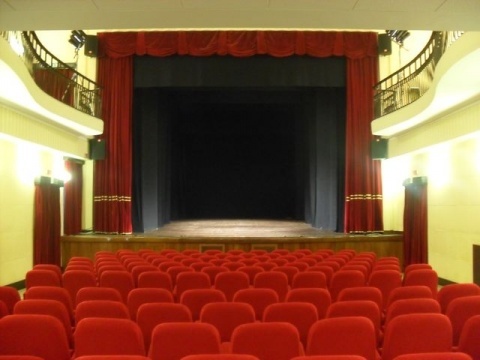 Each theatre season features productions by the best Sardinian companies.